Metal Drum c/w Lid & Latch - Industrial Plasters Ltd. 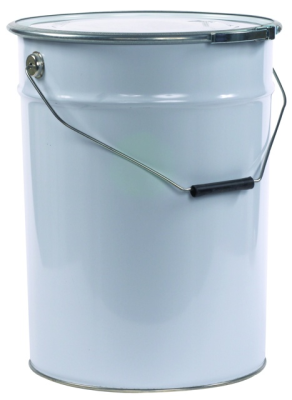 Ideal for storing plaster and cement, air-tight. Lid & latch included.